We are now accepting individual headshot appointments in our office in Mililani. Our new "In House" personal Business Headshots are perfect for use on all social media and even for print. See the Details below. Does Your Whole Office Need New Photos? websites, advertising flyers, social media accounts and directories. In early January, we proudly accepted the blessings bestowed upon us by our clients. First we were awarded a prestigious Couples Choice Award, from Wedding Wire. 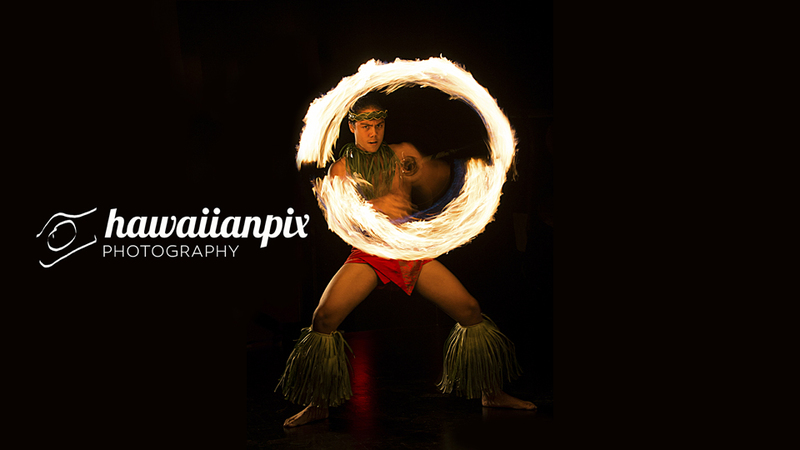 This placed Hawaiianpix squarely in the top 5% of all Wedding photographers Nationwide! What an amazing gift for the new year. Mahalo to all our 2016 couples. You are the very best. You can read more about this on our wedding blog as well as some great information about your wedding plans and what you might want to consider. Ok so as if this wasn't enough, just a week later we were honored once again by Groupon. We made their list of the BEST OF GROUPON for both their " Getaway " and " Local " Customers! Hawaiianpix has been a part of Groupon pretty much since the beginning. In the almost 6 years we have been with Groupon, we have served approx 1700 customers and hold a 94% satisfaction rating. We honestly couldn't think of a better way to start the new year than with these two wonderful gifts. Mahalo Nui Loa to our clients from all over the world. We are truly blessed. Wall Art Give Away From Hawaiianpix! First Newsletter.... First Monthly Contest! This is the very first news letter from our company and we want it to grow. So we are doing what any self respecting business would do, we're having a contest !!! WANNA Win An 11x17 Canvas Print Of This IMAGE ? Copyright © 2017 Double Dragon Inc. Dba Hawaiianpix, All rights reserved. The Perfect Gift This Valentines Day! Honolulu, Hawaii January 21, 2017 – Groupon (www.groupon.com) has honored Hawaiianpix (www.hawaiianpix.com) as part of its annual Best of Groupon collection, which recognizes local businesses for the popularity and High Levels of customer service of their Groupon campaigns. Hawaiianpix photography has been a part of the Groupon experience since 2011 and has served over 1400 couples and families since the start of their Groupon Portrait Campaign with a nearly 94% satisfaction rating. Only a handful of merchants received the Best of Groupon distinction and are identifiable to consumers on the Best of Groupon page on Groupon.com. Check out this companies latest offering HERE in the city of Honolulu. Merchants who achieve this status also can display their award on business cards, websites and in social media, blogs etc as a way to let everyone know. This is done via unique badging on their Groupon deal pages, and through special email sends. Best of Groupon merchants span a wide range of geographies and industries, including health and beauty, food and drink, shopping and activities-based businesses. Check out Hawaiianpix Photography in Honolulu, whether you live in the islands or are visiting you can rest assured that you will receive excellent service from one of Groupon's best. Portrait and Wedding photography on the island of Oahu, Hawaii. Romantic Photos - Valentine's Day is almost here!